Vibrating Wire Piezometers measure and monitors the remote digital readout of fluid or water pressure in standpipes, boreholes, embankments, fully and partially saturated natural soils, rolled-earth fills and the interface of retaining structures. 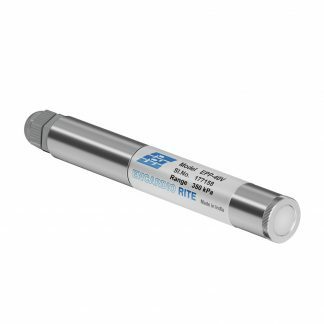 Encardio-rite is the world’s leading manufacturer and supplier of a wide range of piezometers that incorporates the latest vibrating wire technology and the superiority of Encardio-rite diaphragm piezometers is unquestionable. We have multiple types of piezometers. Model EPP-30V/ Vibrating Wire Piezometers that measure pore water pressure in the soil, earth/rock-fill foundations and concrete structures. 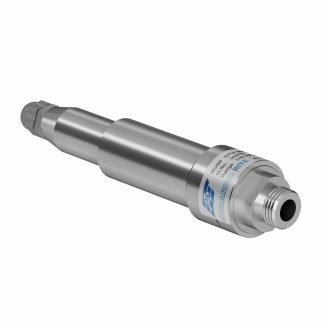 Model EPP-40V/Vibrating Slim Wire Piezometers to measure pore water pressure in small diameter boreholes and standpipes. 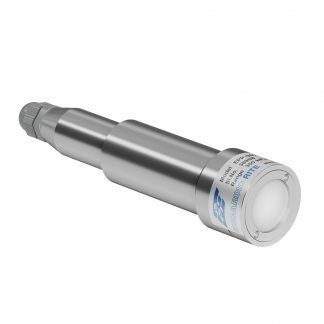 Model EPP-60V/Vibrating Wire Low-Pressure Piezometers to measure settlement and water level/water pressure in boreholes. Model EPU-20V/Vibrating Wire Uplift Pressure System to measure uplift pressure of water in the foundation of dams and concrete structures. 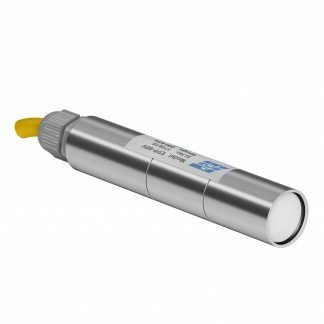 The scope of pore pressure meter includes monitoring of the structures under construction together with the ground, buildings, foundations, boreholes, and other facilities within the predicted zone of influence.